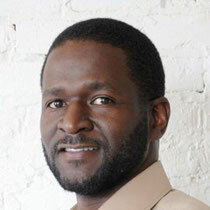 Marvin is the director of Project Management for In-Site Developments. He is invaluable as our client liaison, and when it comes to making sure the clients' interests are met, Marvin's skills are unparalleled. He enjoys the the intimacy of working on smaller projects as well as the magnitude of the larger ones, making his portfolio extremely diverse. He has done it all, and he does it well. Lissett manages our Miami Office. 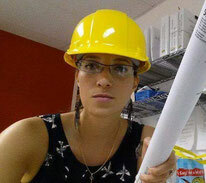 Her passion is putting her boots and her hard hat on and making it happen for our clients. She is very passionate about making sure the most intricate details of her drawings are realized in the field and she goes viciously hard when honoring the client's vision. In other words, when it comes to doing what it takes to get the job done, she is outstanding. Jasmond specializes in 3D rendering and software management. His job is to make the client's vision come to life in the early phases of the development. His unique skill-set allows the client to see the finished product before the ground is even broken which allows changes to be made in the design phase instead of the costly later stages of the project. Ultimately, saving the client's bottom line.